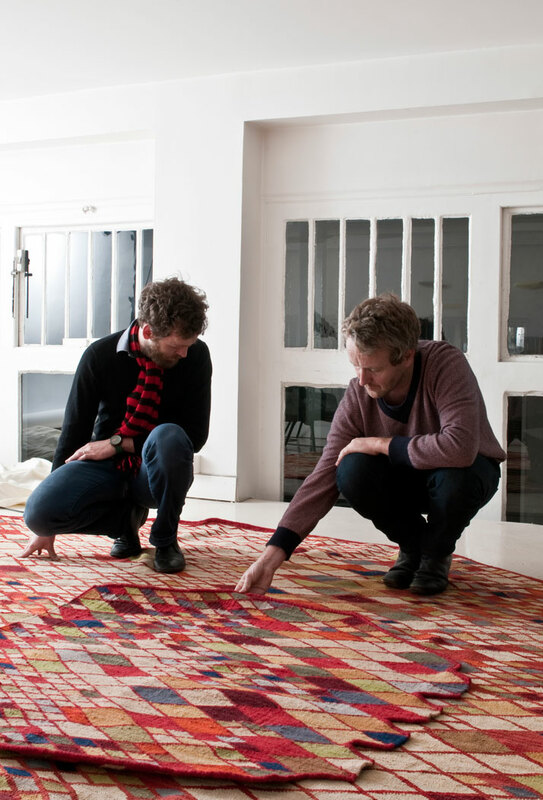 This year Ronan & Erwan Bouroullec will be added in the list of the famous designers who have collaborated with the Spanish carpets brand 'nanimarquina'. 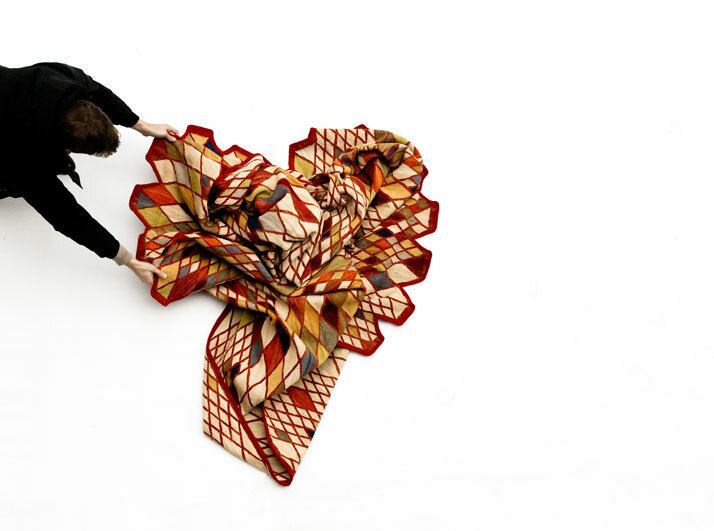 During Maison & Objet in Paris (January 21-25, 2011), they will present a new rug collection, called ''Losanges''. 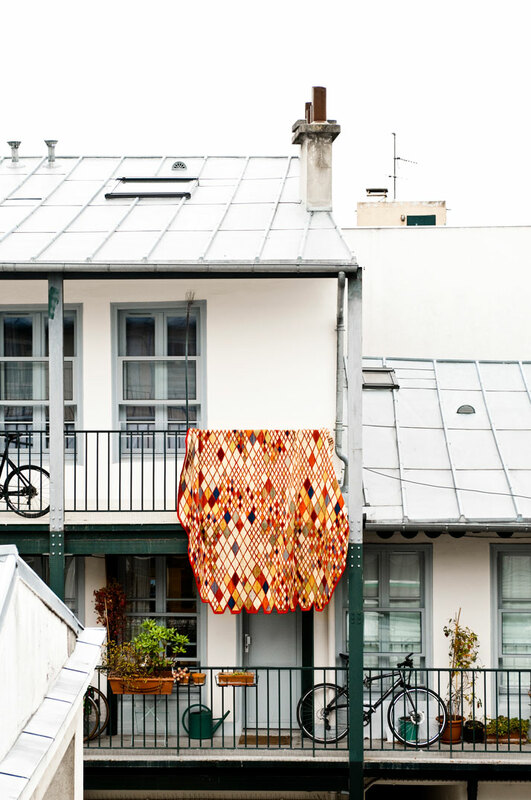 "We have always been captivated by the traditional Persian rug, especially by the very old kilim savoir-faire which we see as a delicate mix of rusticity and fineness. 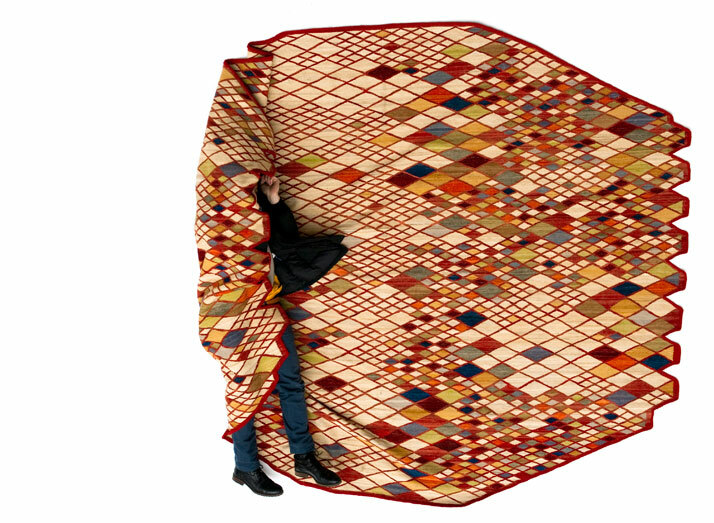 We have been lucky to see this project carried through by the craftsmen of Northern Pakistan who managed to skillfully combine thirteen colors through the geometrical rhombus shape. 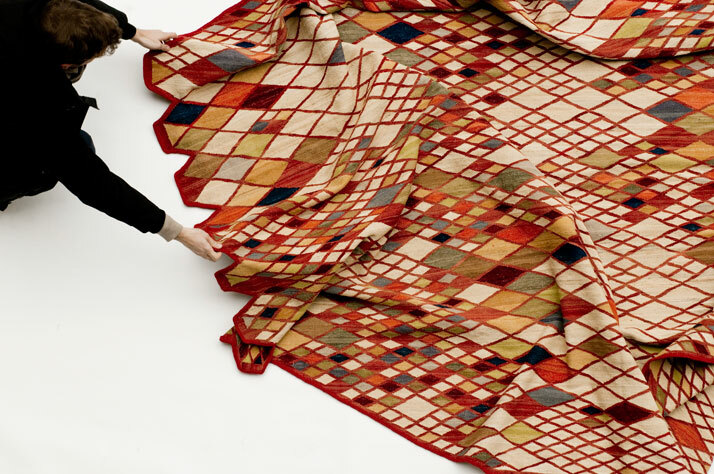 As well as being crafted by hand, the Afghan wool is also spun by hand, which allows for some unique color tones to be highlighted. 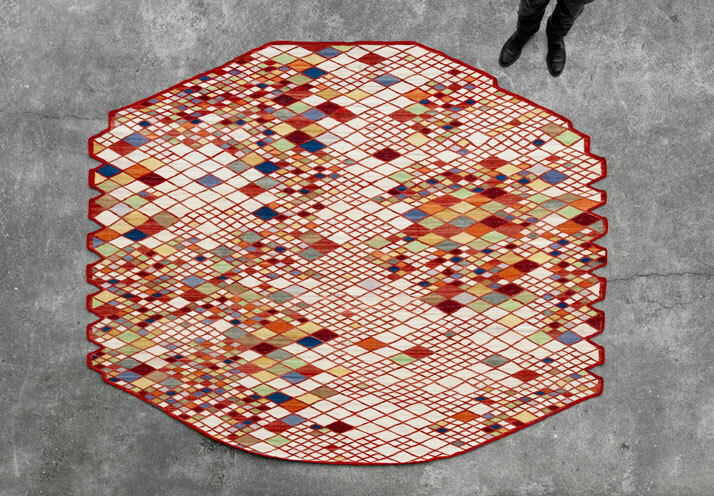 This subtly random technique makes each lozenge slightly different and each rug, a unique piece."